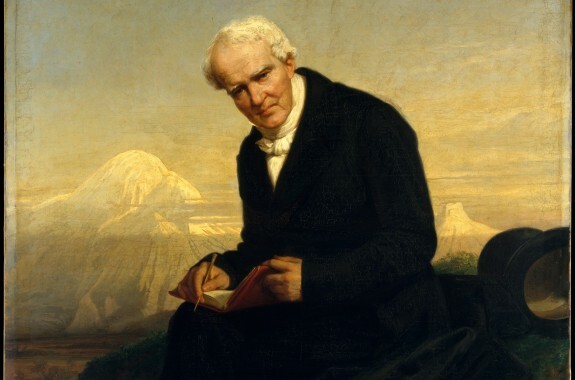 Who was Alexander von Humboldt? Plus, moon-viewing tips, mapping neutrinos, a science journalist’s journey with Parkinson’s disease, and more. 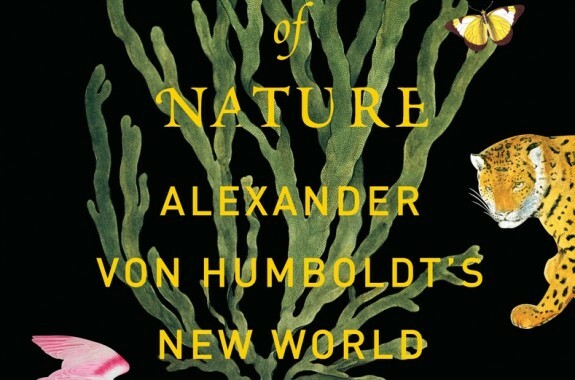 In "The Invention of Nature," historian Andrea Wulf restores forgotten explorer and scientist Alexander von Humboldt to his rightful place in science history. Rachel Feltman of "The Washington Post" joins us for a roundup of her top science stories this week. 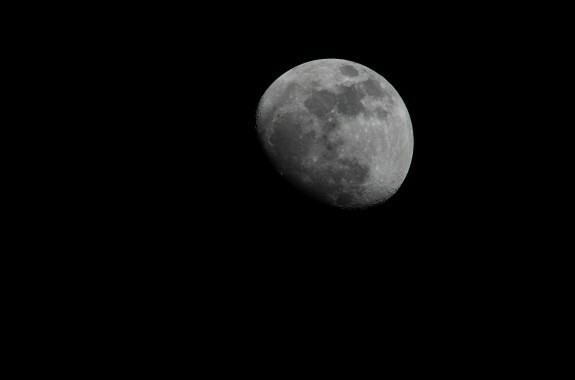 Dean Regas, outreach astronomer at the Cincinnati Observatory and co-host of the PBS series "Star Gazers," shares moon-viewing tips and a dose of lunar lore. 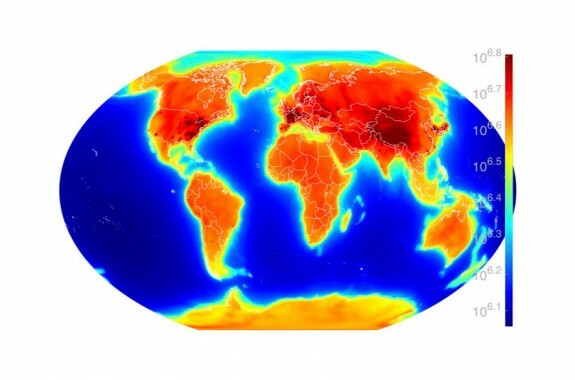 Neutrinos form on our own planet and can be used to probe the deepest parts of the earth. Science journalist Jon Palfreman shares his own journey with Parkinson’s disease and new treatments for patients. 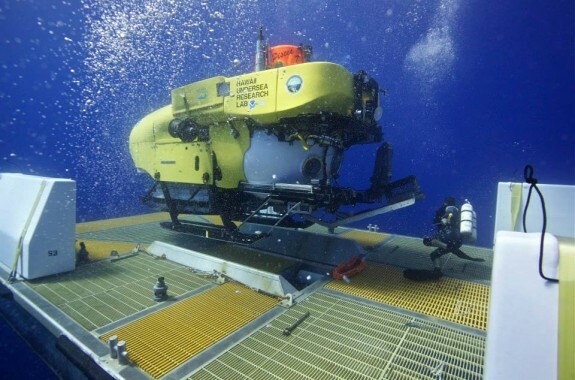 Sylvia Earle and other researchers discuss how humans fit into the future of deep sea exploration.